Seventy-four miles. That’s all this 1987 Buick Grand National’s odometer reads, and by looking at these pictures, I believe it. But if you just grabbed your wallet and flipped through it to find totally inadequate bills like I did, there’s bad news: This apparently mint condition muscle-Buick just sold for nearly $65,000. 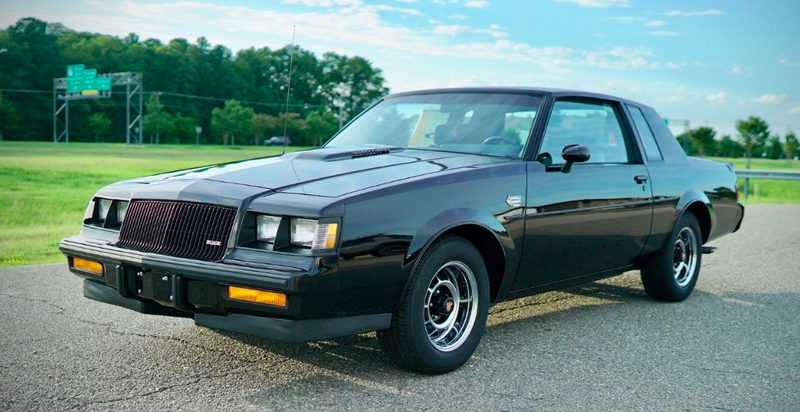 Technically it was $64,900, which honestly sounds about right for this clean 3.8-liter V6 turbocharged beast, because just flipping through the pictures of the eBay listing is a borderline religious experience. I mean, just look at the thing! Yes, that’s apparently the original window sticker right there on the window! And the engine bay. How can something as coarse as a oil-churning, gas burning engine look this pretty? Because in that clip above, the Grand National looks even better than perfect. Yes, we all blew our chance.